Parkwood offers a lot of great homes in a lot of great communities. Whether you are starting out or starting fresh, now’s the time to find a place to call your own. Duplexes are the perfect amount of space for those living on their own, that still want their own yard. 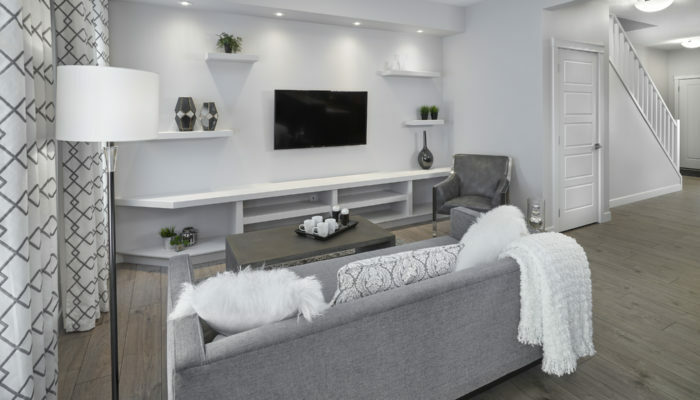 Develop the basement into a rental suite to help pay down your mortgage! 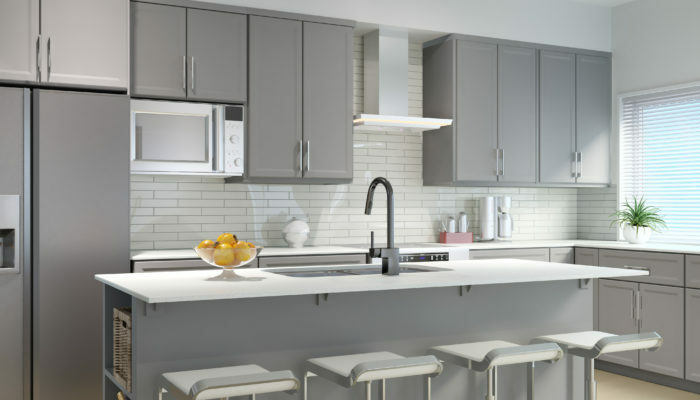 Enjoy the lifestyle of living with everything you need conveniently on one floor. View our most popular bi-level or enquire about custom designing your very own! Redefining river valley living, meet The Clove. 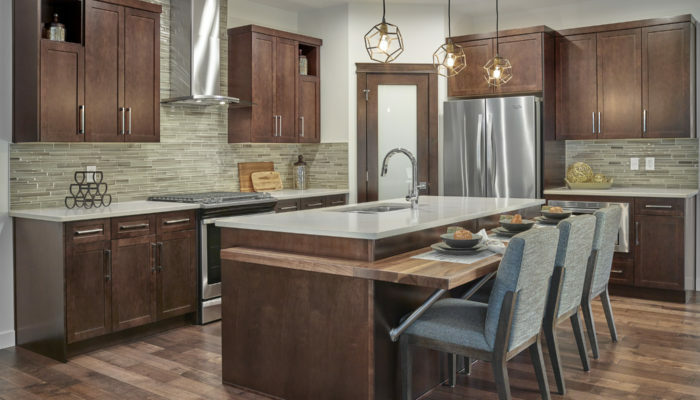 Luxury, boutique-style triplex condos with views of the city skyline and easy access to work, outdoor activities, festivals and nightlife. 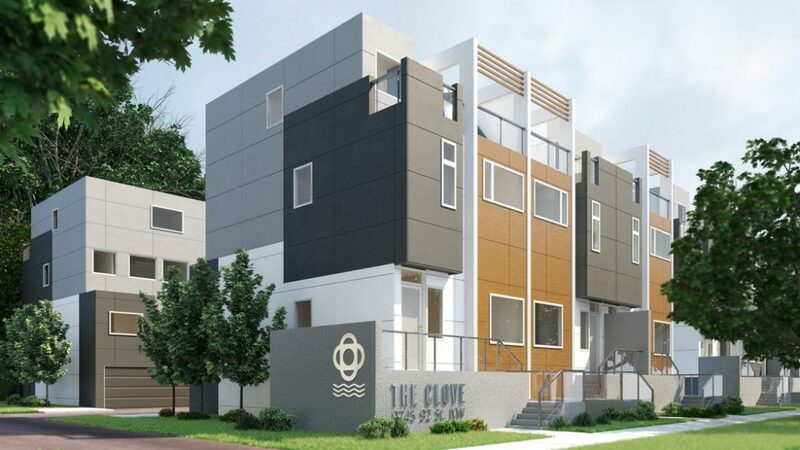 Connected to nature and centrally located, The Clove’s prime river valley location will provides residents easy access to downtown, Whyte Avenue, and major roadways to anywhere in the city.